BELLE VISTE apartments consists of 21 self catering apartments - one Cottage apartment which sleeps four persons and two kids; one 2 bedroom apartment which sleeps four persons; two superior 1 bedroom apartments which sleep two persons; eight 1 bedroom apartments which sleep 2 persons and nine studio apartments for two persons with inter-connecting doors which can be turned into two bedroom apartments for four persons. These fully furnished apartments have all amenities for your comfort, including air condition, cable tv and wifi. Bathrooms are ensuite with showers and hot/cold water. 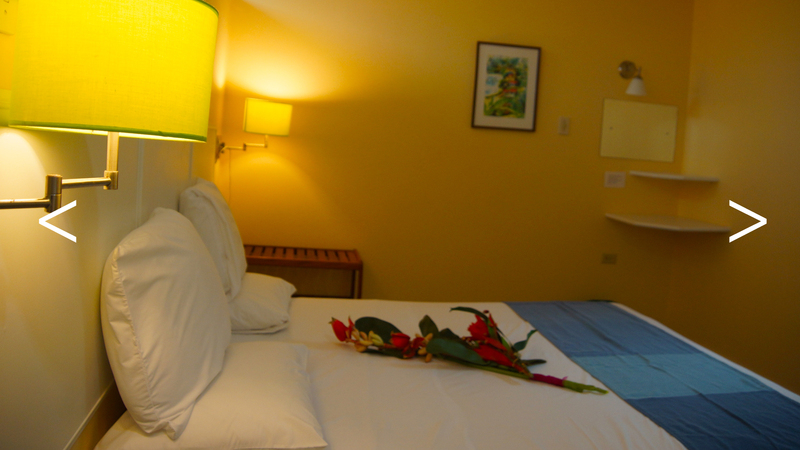 Our spacious apartments have kitchenettes for self-catering and each has a private porch. This apartment is perfect for celebrating your special occasion with a view of the ocean in the distance and the sunset on evenings. This apartment is ideal for two couples or a family of four with a view of the ocean in the distance and it overlooks our pool area. This apartment accommodates two adults and two kids under the age of 12 years old. The porch leads to our garden and pool area where you can see the kids having fun and making memories. This apartment is smaller than our One Bedroom Apartment but is quite comfortable for two adults and two kids under the age of 10 years old. You can see the kids playing in the pool from the porch and you have a wonderful view of the sun going down in evenings. This apartment is ideal for four persons with or without two kids. The Cottage has a large fully equipped kitchen, with a dining room area for six persons, cozy living room and private porch. There is a lovely view of the sunset on evenings and the apartment is close to our gazebo and bar-b-que area. All rates include taxes and are per night. Each apartment can accommodate two adults and two children under the age of 12 years old. 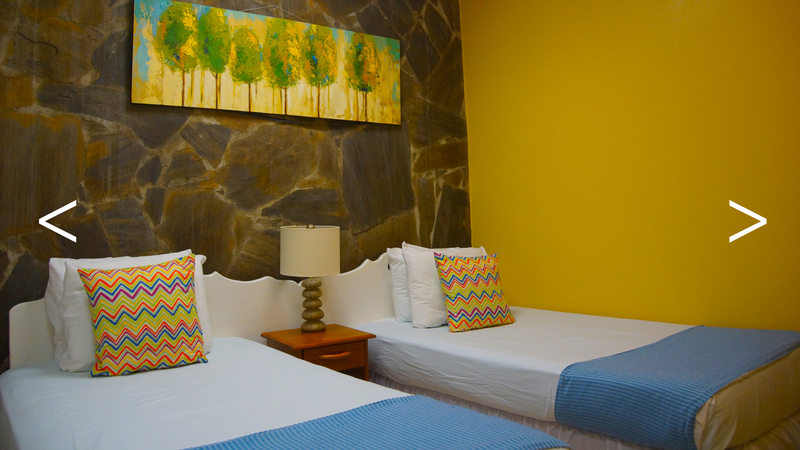 Each apartment can accommodate one additional person over 12 years of age at a additional cost of TT110.00 per night.